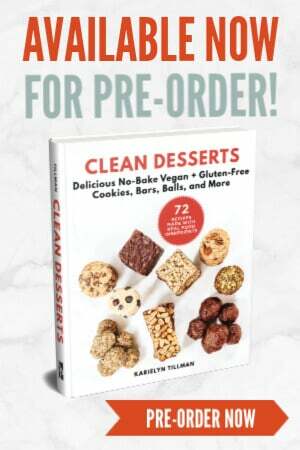 CLEAN DESSERTS: Delicious No-Bake Vegan + Gluten-Free Cookies, Bars, Balls, and More Cookbook contains 72 recipes made with clean, real food ingredients. Available in Hardcover and Kindle edition. 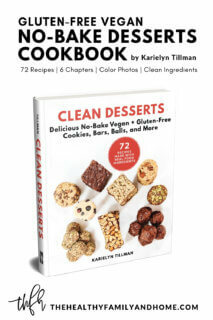 CLEAN DESSERTS Cookbook is now available for Pre-Orders! 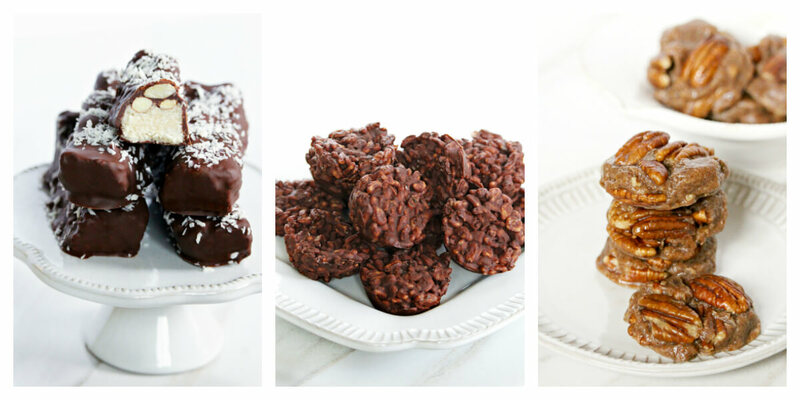 Welcome to my CLEAN DESSERTS Cookbook page! 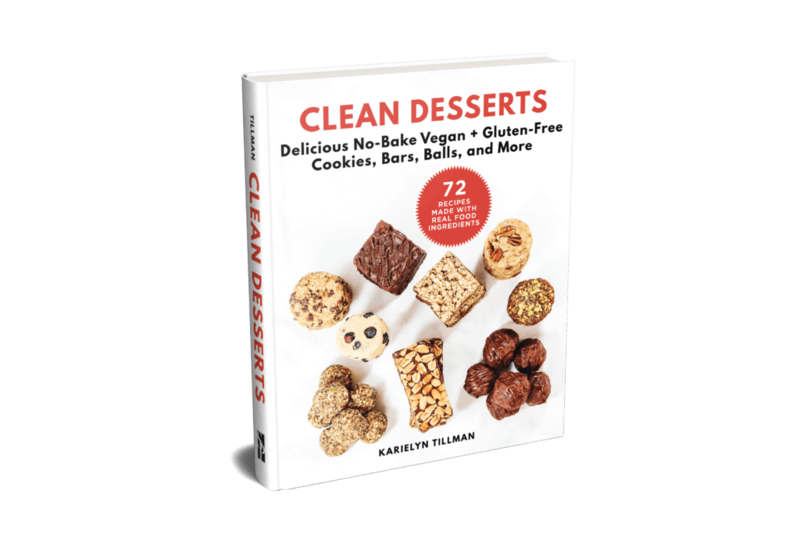 I’ve been quietly working very hard over the past year to bring you this amazing cookbook which is a compilation of clean desserts – just like you’ll find here on my website, and I hope you’ll enjoy them as much as I do! If you’re new here (welcome!) 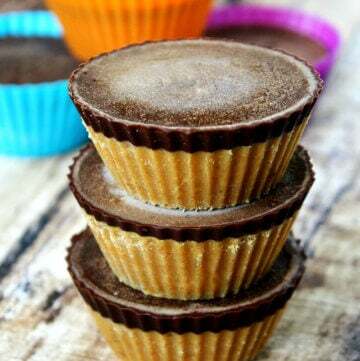 – you’ll find over 500 vegan + gluten-free recipes to choose from on my website, and a good portion of them are desserts. 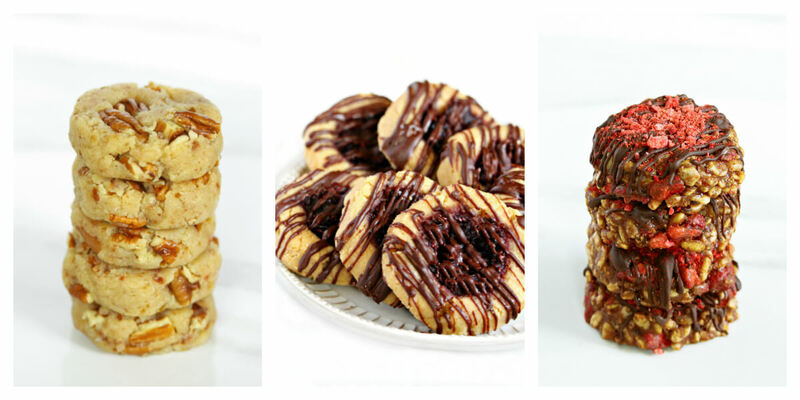 In fact, I’ve been creating clean desserts at The Healthy Family and Home for over 7 years – it’s truly my passion! 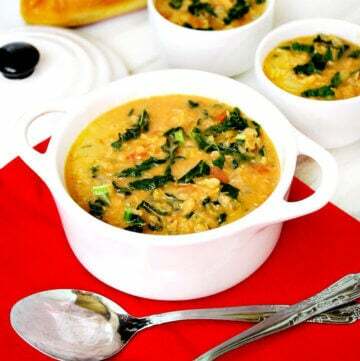 There’s a total of 72 recipes, all brand-new and never published on my website with the exception of a select handful of website favorites that I wanted to include for new readers. 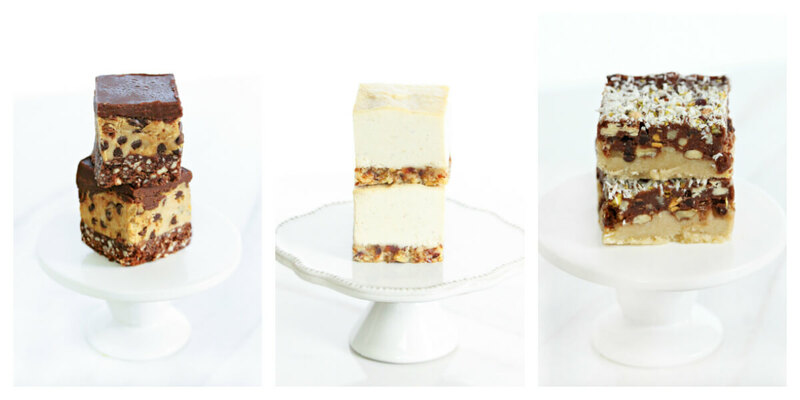 This cookbook will change the way you feel about desserts. You may never want to make a traditional boxed dessert or S.A.D. dessert recipe again! And why would you, once you know how to make clean desserts? 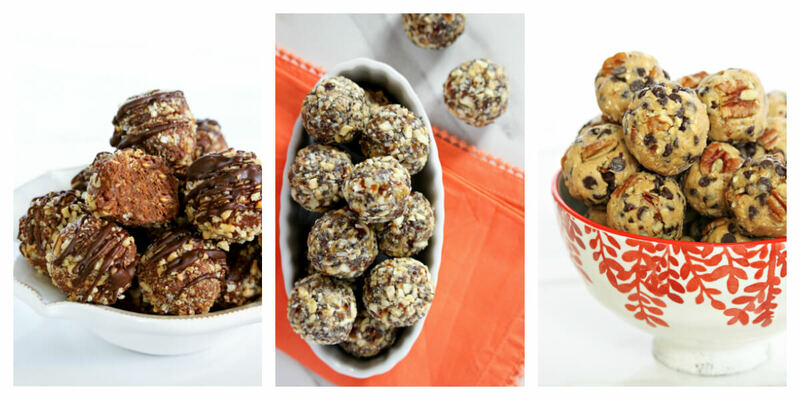 Easy substitutions – mix and match nuts, nut butters and dried fruits, etc. 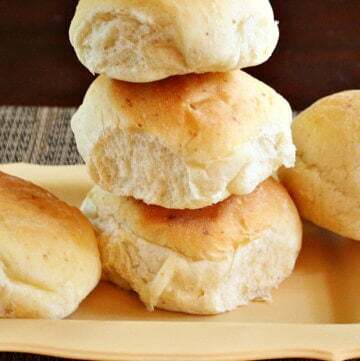 Easy recipes – most with 10 minutes or less prep time! Accessible Equipment – you only need a food processor! 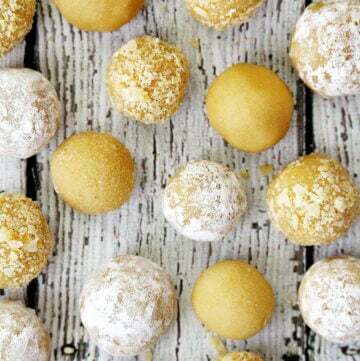 6 Chapters – cookies, bars, balls, and more! 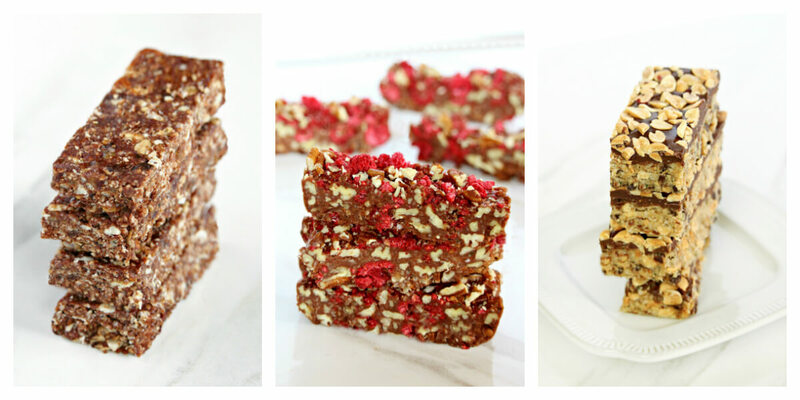 My recipes are made with clean, real food ingredients and do not include traditional S.A.D. (Standard American Diet) ingredients like: marshmallows, caramels, colored sprinkles, Jell-O, Cool-Whip, packaged/boxed cake mixes + puddings, boxed cereal, store-bought pie crusts + fillings, graham crackers, vanilla wafers, Oreo cookies, candy bars, M&M’s, corn syrup, corn starch, food colorings, gelatin, protein powders, soy products, artificial sweeteners, etc. 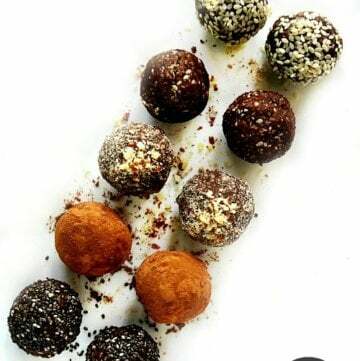 You also will not find traditional ingredients used in S.A.D. 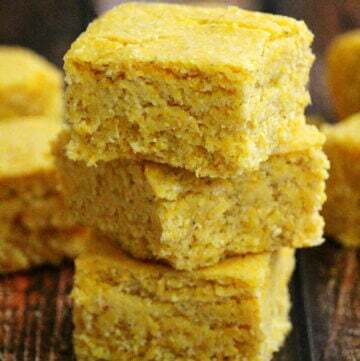 (Standard American Diet) recipes like white flour, white sugar, canola oil or non-vegan ingredients like eggs, butter, cream cheese, yogurt, heavy cream, milk, etc. And to make the recipes easily accessible, I made sure they could all be made with only one piece of equipment – a basic food processor! You do not need the following equipment to make the recipes in my cookbook: microwave oven, high-speed blender, mixer, ice cream maker, or dehydrator. Who Is This CLEAN DESSERTS Cookbook For? 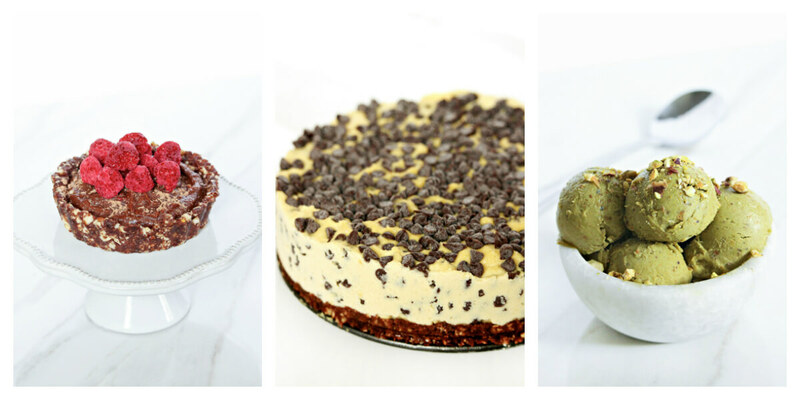 If you are tired of eating desserts made with S.A.D. (Standard American Diet) ingredients that make you feel heavy, lethargic, and regretful – this book is for you. 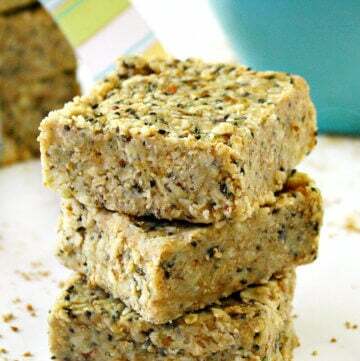 If you are vegan and trying to avoid typical soy and processed ingredients like tofu, vegan “butter”, or vegan “cream cheese”; or if you are someone just trying to avoid typical dairy ingredients like butter, eggs, and milk – this book is for you. 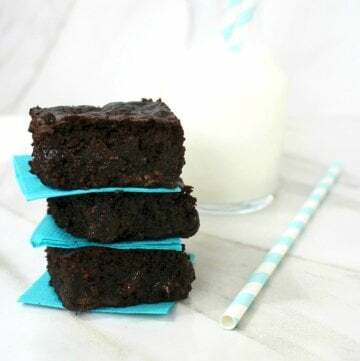 If you are gluten-free and need recipes that are grain-free and do not contain white flour, wheat, gluten, or complicated flour combinations or stabilizers – this book is for you. If you are health conscious and are tired of counting and eating empty calories and instead want to focus on nutrient-dense ingredients that nourish and fuel your body – this book is for you. If you are trying to eat clean with real foods and avoid highly processed ingredients like white sugar, food coloring, preservatives, artificial flavors, etc. – this book is for you. If you are new in the kitchen, or even an experienced foodie, and don’t like complicated recipes with long ingredient lists that require expensive equipment to make – this book is for you.